October 23, 2016 – The thundering roar of a rocket leaving the launch pad is a familiar sight. Much less familiar is the job of the smaller upper stage engines that do their job mostly beyond eye and camera range, but give spacecraft the big, in-space push they need to venture into deep space. The engine has evolved and improved over time and has a stellar record: flown more than 400 times; logged approximately 15,000 hot fires; and accumulated more than 2.3 million seconds of hot fire operation time with a demonstrated reliability greater than 0.999 throughout its history. 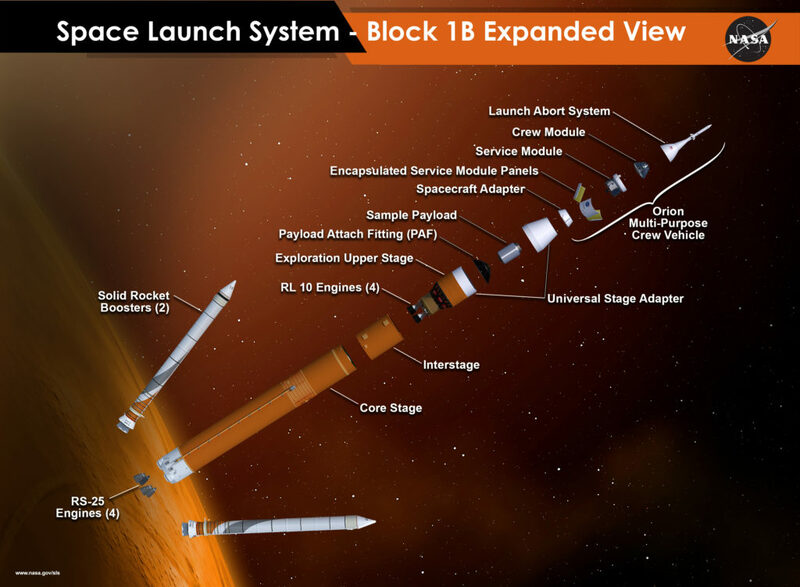 The thrust and specific impulse – think gas mileage – of the RL10C-3 version makes it ideal as an upper stage engine for NASA’s human exploration missions to deep space. The $174 million contract with Aerojet Rocketdyne covers the management, testing, certification and delivery of the engines for human spaceflight and will continue through February 29, 2024. 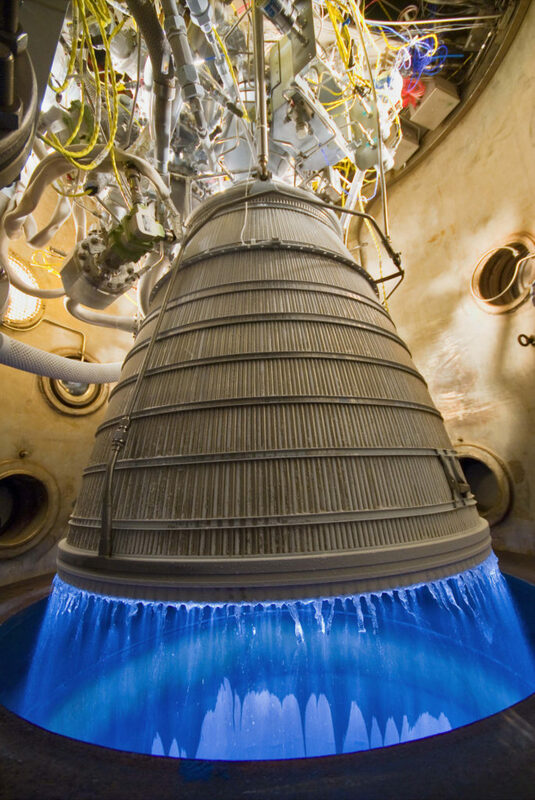 Engine testing will be performed at NASA’s test facility in West Palm Beach, Florida, as well as a green run of the EUS with four RL10 engines at NASA’s Stennis Space Center near Bay St. Louis, Mississippi. The green run will be the first time the engines are assembled into a single configuration with the EUS and fired under simulated flight conditions. This will test the compatibility and functionality of the system to ensure a safe and viable design. The SLS will launch from NASA’s Kennedy Space Center in Florida.